When Henri ends up in a coma after rescuing a young girl from the Thames, his ex-girlfriend, Eddie, discovers that she is listed as Henri's next-of-kin in his living will. While Henri lies in a hospital bed, he fitfully revisits the boyhood he spent with his beloved grandfather, who fed him a steady diet of Breton fish and fairy tales. Meanwhile, Sam, Henri's sensitive teenage son with whom Henri never had a relationship--Henri was in love with his mother, but too afraid of love to make the relationship work--has never seen his father alive, other than in Henri's reportages or the video of him heroically saving a girl from drowning. Yet, Sam has a more profound connection with his father than most children of his age. Sam and Eddie, each previously unaware of the other, slowly begin to carve out an unexpected and powerful friendship. But when Sam is on his way to meet his father for the first time, tragedy strikes. Full of rich, captivating characters, and in placing the serious questions of life and death alongside a wonderful and engrossing story, The Book of Dreams asks with grace and gravitas what we will truly find meaningful in our lives after we are gone. Born 1973 in Bielefeld, Germany, Nina George is a prize-winning and bestselling author ("Das Lavendelzimmer" - "The Little Paris Bookshop") and freelance journalist since 1992, who has published 26 books (novels, mysteries and non-fiction) as well as over hundred short stories and more than 600 columns. George has worked as a cop reporter, columnist and managing editor for a wide range of publications, including Hamburger Abendblatt, Die Welt, Der Hamburger, "politik und kultur" as well as TV Movie and Federwelt. Georges writes also under three pen-names, for ex "Jean Bagnol", a double-andronym for provence-based mystery novels. 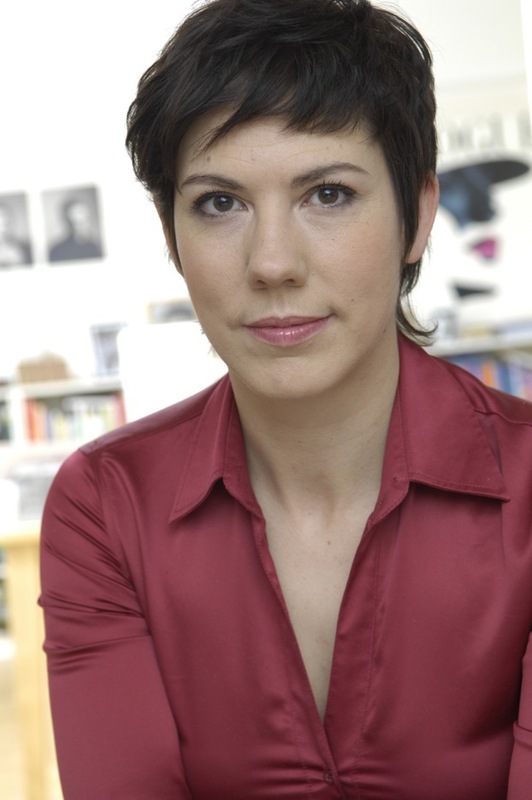 In 2012 and 2013 she won the DeLiA and the Glauser-Prize. In 2013 she had her first bestselling book "Das Lavendelzimmer", translated in 27 langues and sold more than 500.000 copies. In November 2011, Nina George established the "JA zum Urheberrecht" (YES on Author's Rights) initiative, which supports the rights of authors, artists and entertainers and is dedicated to resolving issues within the literary community as well as establishing fair and practical rights-license models for the web-distribution. 14 writers' associations and 27 publishing partners have since joined the JA ... -Initiative. George supports the "Initiative Urheberrecht" (Author's Rights Initiative - www.urheber.info) as well as the "gib 8 aufs Wort"-campaign of the VG Wort. In August 2014 George initiated the Amazon-protest in Germany www.fairer-buchmarkt.de, where overs 2000 germanspeaking authors - Nobelprizewinnig Elfriede Jelinek or Bestsellingauthor Nele Neuhaus - sign an open letter to Jeff Bezos and Amazon, protesting against the banned-book-methods of the giant retailer in the Hachette/Bonnier-dispute. In 2015 George is the founder of the Initiative Fairer Buchmarkt e.V., which supports questions of law in daily business of authors - for ex in contracts, fees or author's rights and e-Business. George is Member to PEN, Das Syndikat (association of German-language crime writers) , the Association of German Authors (VS) , the Hamburg Authors' Association (HAV) , BücherFrauen (Women in Publishing) , the IACW/AIEP (International Association of Crime Writers) , the GEDOK (Association of female artists in Germany) , PRO QUOTE and Lean In. Nina George sits on the board of the Three Seas Writers' and Translaters' Council (TSWTC) , whose members come from 16 different countries. Nina George teaches writing at Literaturbüro Unna, Alsterdamm Kunstschule, Wilhelmsburger Honigfabrik, where she coaches young people, adults and professional authors.